Washington, D.C. — (ENEWSPF)–January 24, 2017. The election of Donald Trump as president of the United States imperils many of the accomplishments of the post-Cold War international order. Of these, perhaps none is more fragile than the project of international criminal justice and, in particular, its flagship institution: the International Criminal Court, or ICC. A new issue brief released by the Center for American Progress examines how a Trump presidency could undermine a quarter-century of progress in the fight against impunity. 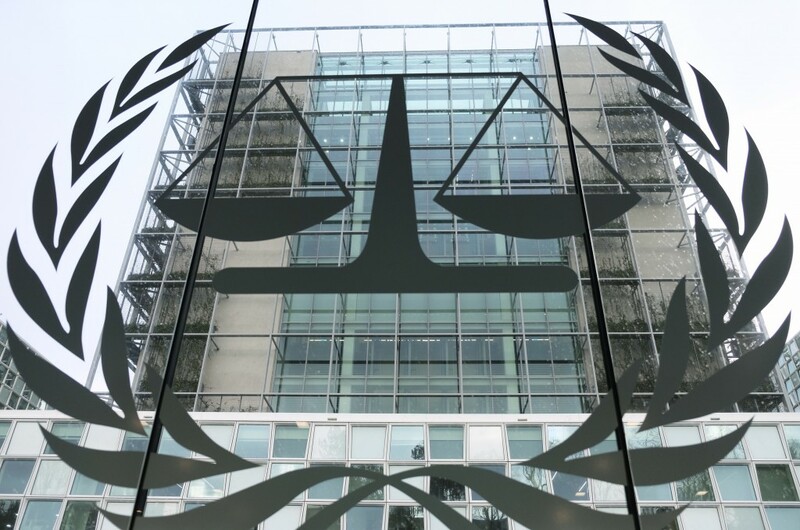 The brief advocates for a more strategic approach to international justice that is less centered on the ICC, more engaged with regional stakeholders, and more focused on war crimes and crimes against humanity. Since 1993, the United Nations—with strong support from the United States—has established tribunals with jurisdiction over war crimes and other human rights abuses committed in Bosnia, Croatia, Rwanda, Liberia, Sierra Leone, Lebanon, and Cambodia, along with the ICC, whose jurisdiction is currently recognized by more than 120 countries. Collectively, these bodies have investigated more than 300 cases, prosecuted more than 200 defendants, and obtained more than 150 convictions. Trump Supporters Praying Banker Who Foreclosed On Their Home Won’t Be Treasury Sec. He Will Be.